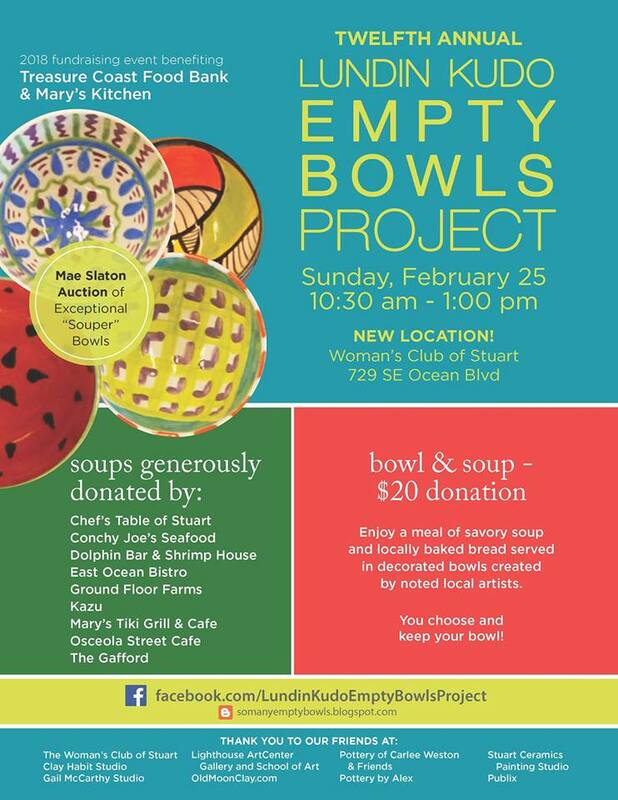 Enjoy a meal of savory soup and locally baked bread served in decorated bowls created by noted local artists. You choose and keep your bowl! Bid on beautiful bowls in the Mae Slaton Auction of Exceptional “Souper” Bowls.